Why connect Twist and Asana? 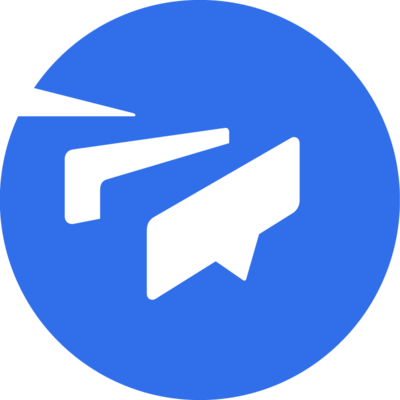 Twist is a mindful team chat app that encourages in-depth conversions versus one-line interactions. 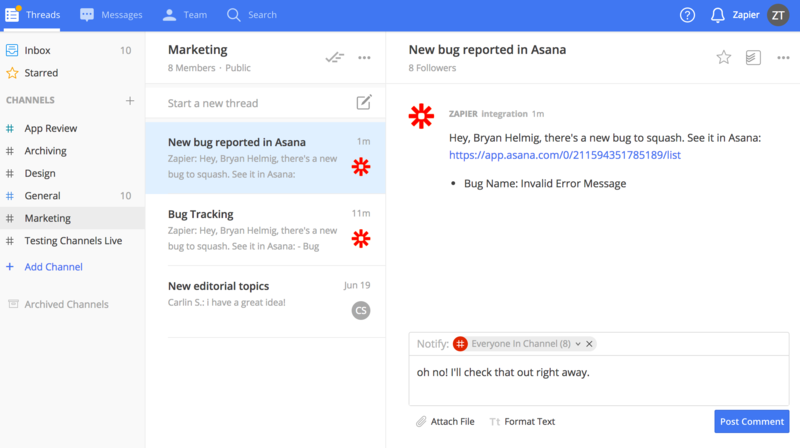 When you integrate Twist and Asana, your team is fully connected between where they chat and where they execute projects. Your team stays updated on the status of projects and tasks via chat, and communication can be quickly turned into an Asana task or project. Go to the Zapier Asana and Twist page and click get started. Sign up for a free Zapier account, or sign in if you already have one. Connect Twist and Asana to Zapier. Follow the steps to set up the Zapier automation, known as a Zap. You’re all set! The automation runs in the background, giving you more time in your day. What is Zapier? Zapier connects your apps and automates your workflows. Zapier connects more web apps than anyone, and adds new options every week. Where can I get support? This integration is supported by Zapier, email Zapier for support.